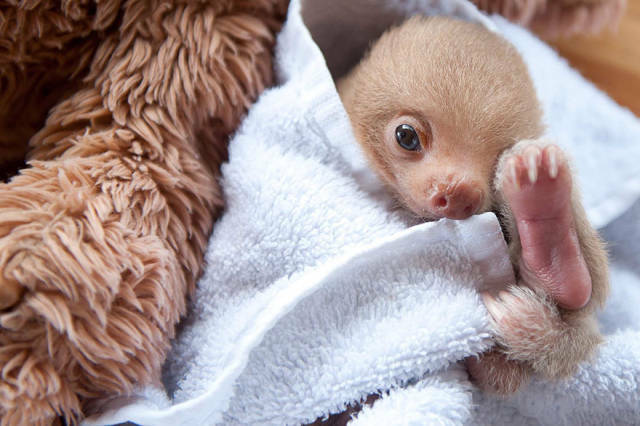 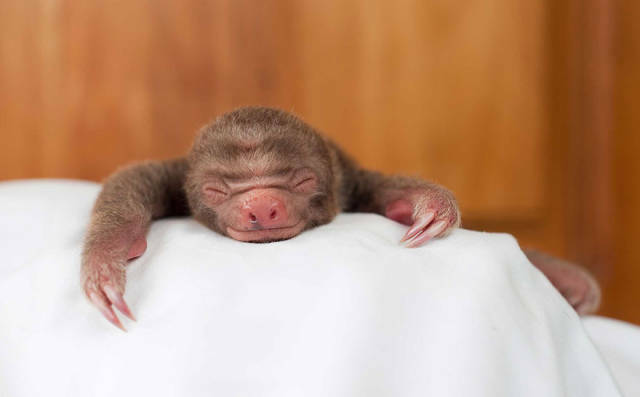 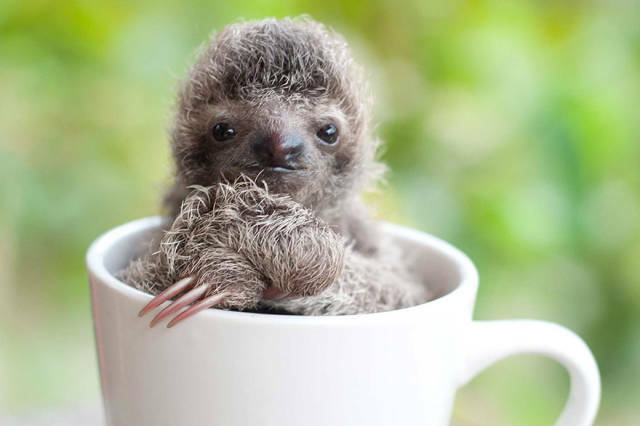 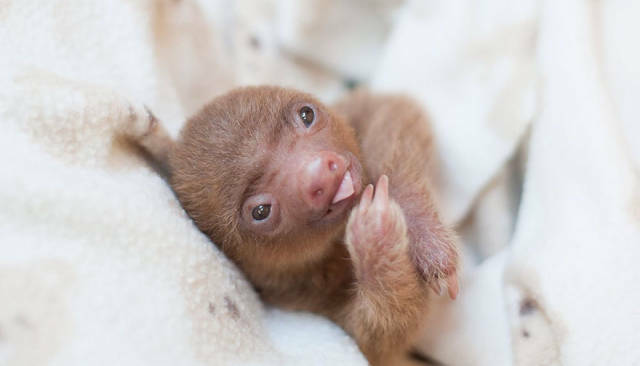 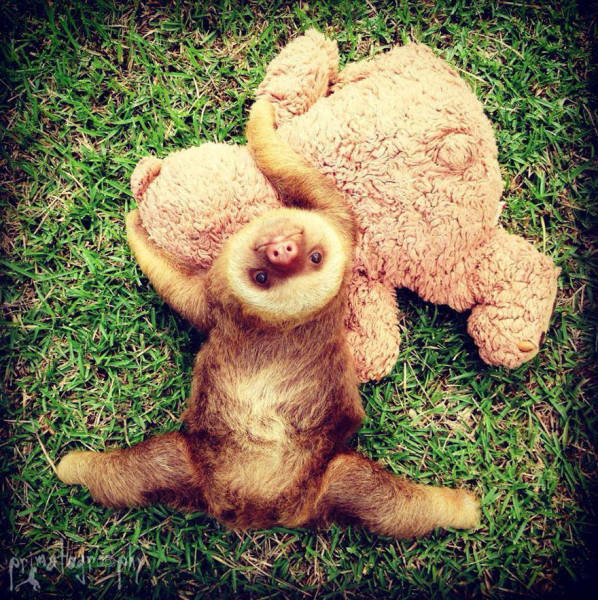 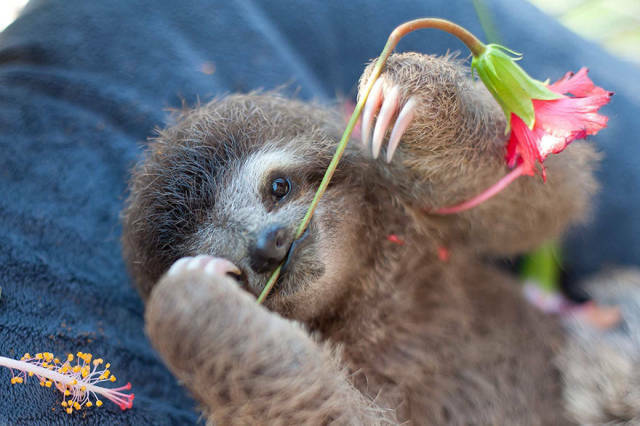 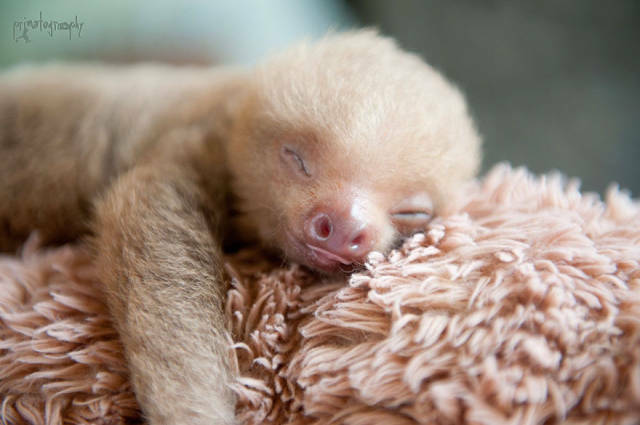 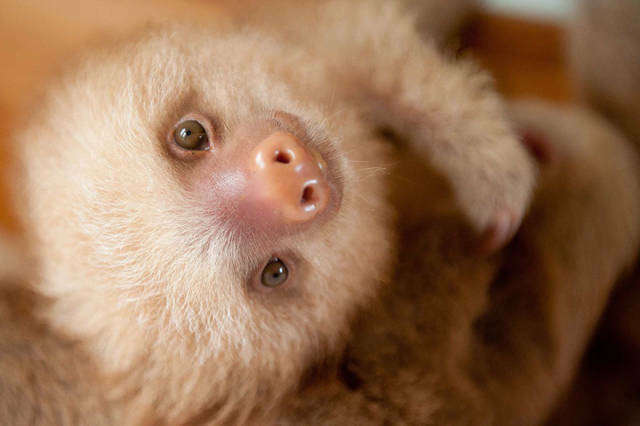 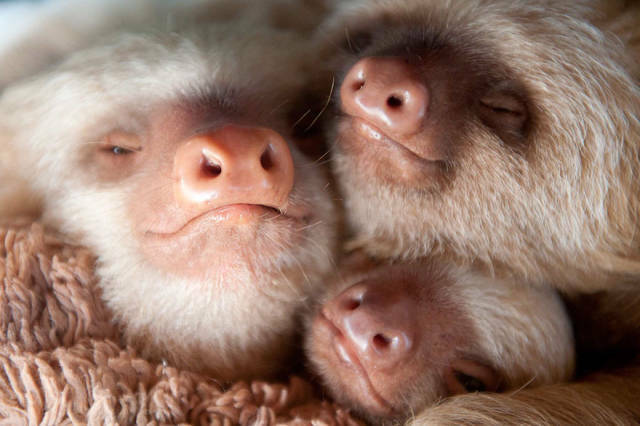 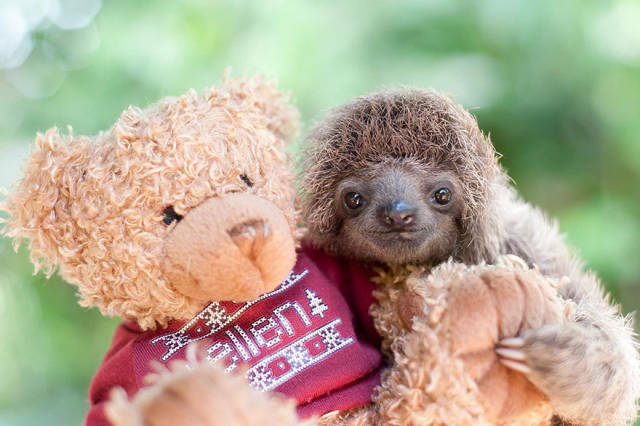 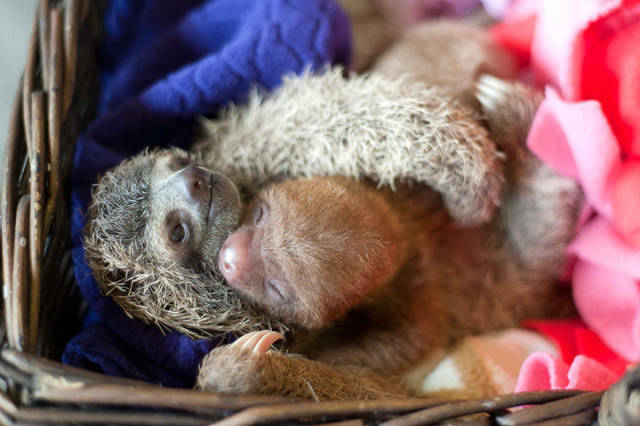 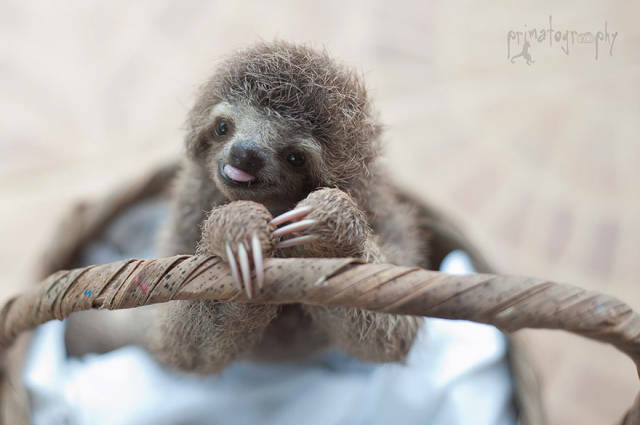 The institute takes care of little baby sloths that lost their mothers and helps them to return to the wild afterwards. 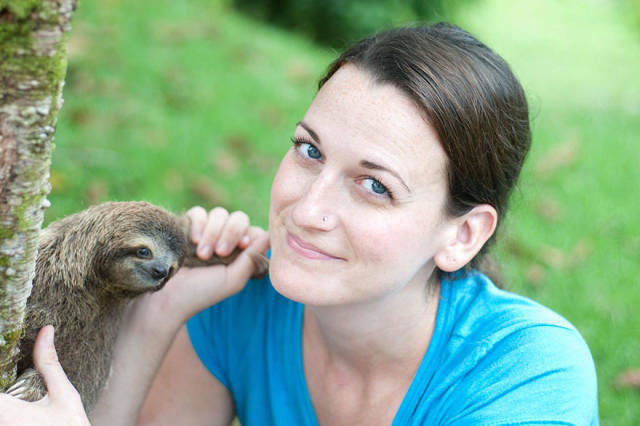 There are several goals that the institute pursue. 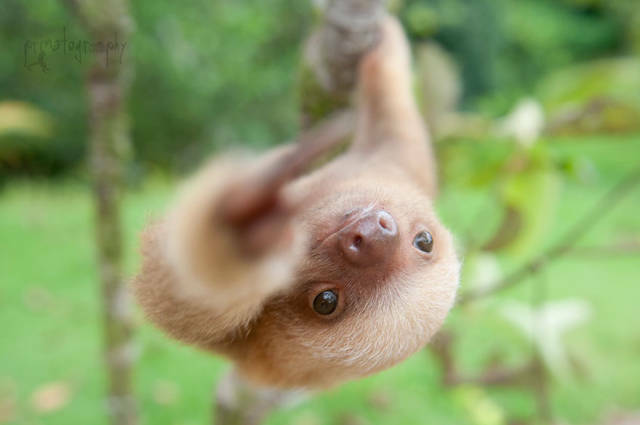 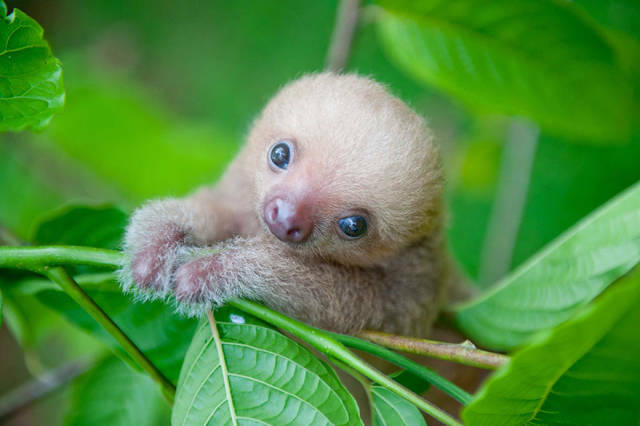 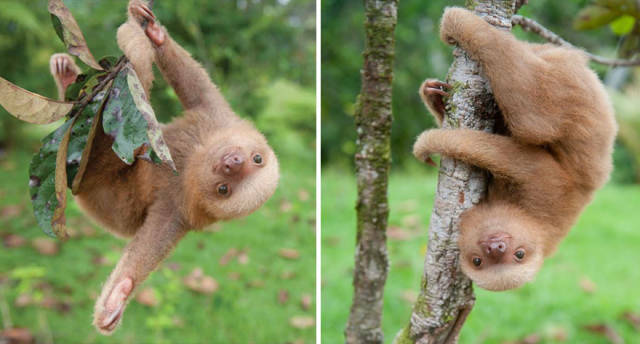 Firstly, to research wild and captive sloths; secondly, to collaborate with other institutions that work with sloths all over the globe and thirdly, to spread balanced and responsible information about sloths.